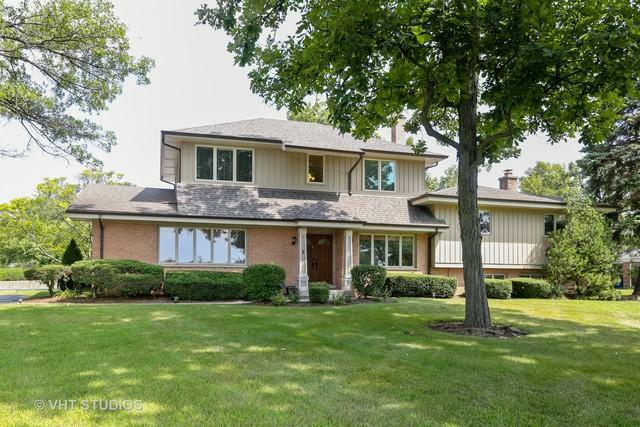 Motivated sellers for this move-in ready, updated & upgraded Oak Brook spacious family home for sale in coveted York Woods. Prime interior location, 0.52 acre plus lot set higher w/stunning views from all rooms. Walking distance to Butler Junior High School Sellers relocating. Remodeled & expanded in 2009 & 2012. Hardwood flooring. Newer Pella windows 2012 in addition, newer mechanicals 2012/2009. Roof 2012. 4 large bedrooms. 3 updated bathrooms. Luxurious master suite & office addition as 3rd floor, built 2012. Large walk in closet & master bathroom. 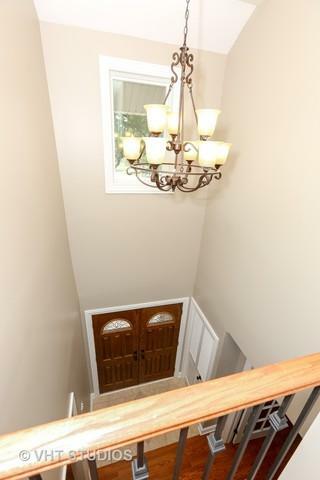 Walkout lower level w/family room, den & laundry room. Family room w/fireplace & bar. Spacious formal living room w/french doors & dining room. 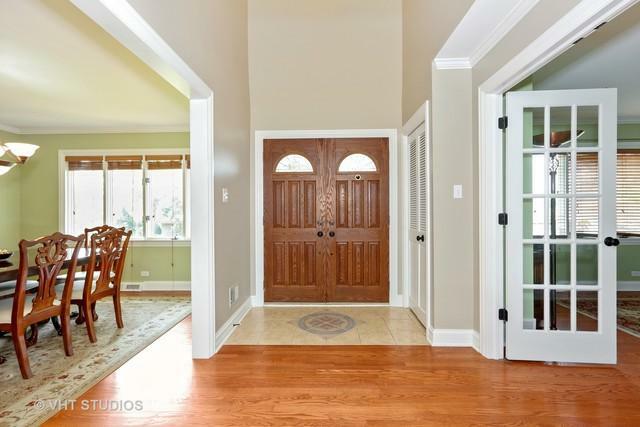 Generous 2.5 car garage. . Award winning Butler District 53/ Hinsdale Central High School. Easy access to highways & major roads, Oak Brook shopping center. Located across from Oak Brook Golf Club & Butler National Golf Course. 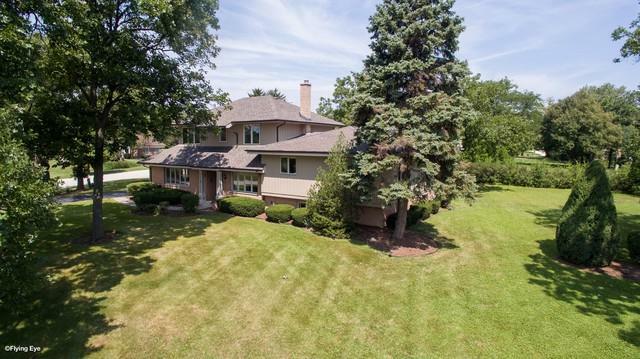 Minutes to Metra train stations, in town Hinsdale & Elmhurst.